Peter's Mother loved the fresh salads of summer because they were so light, refreshing, and paired well with almost any meal. She would make enough to last several days and we all loved it. Now that the hot weather is here, there’s not much better than a chilled salad to accompany lunch or supper. We get our vegetables fresh off the farm from a nearby farmers' market, and they are always bright, crunchy, and delicious. These salads are healthy, and with a slight tang of the sour cream, they are totally Polish. 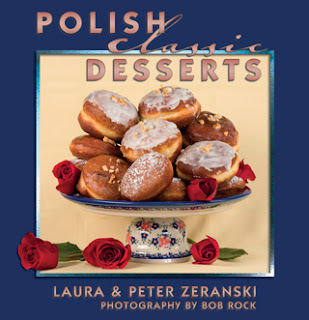 The sour cream is a theme running through these recipes because sour cream is a very popular element of classic Polish cuisine. Used in moderation, sour cream is a great flavor enhancer and a very popular ingredient in Polish preparations - especially when topped with fresh chopped dill or parsley. Smacznego! 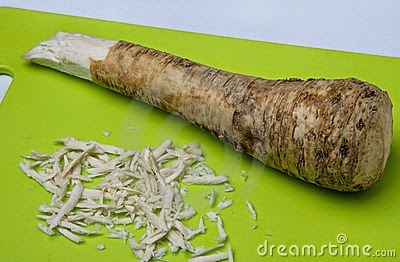 Combine the carrots, apple and horseradish. Season with both salt and sugar, fold in the sour cream. Chill for 15 minutes, garnish with parsley for color. 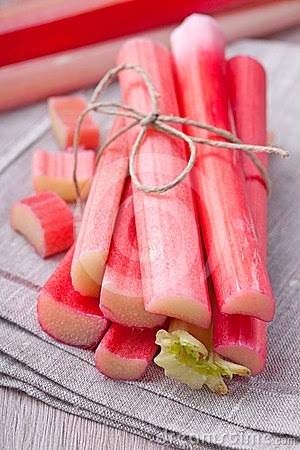 Sprinkle the sugar on the rhubarb. 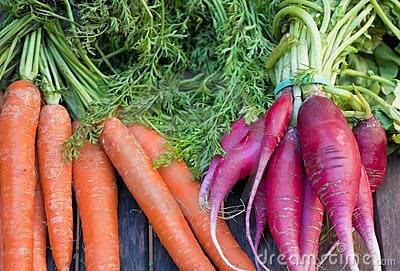 Mix with the carrots. 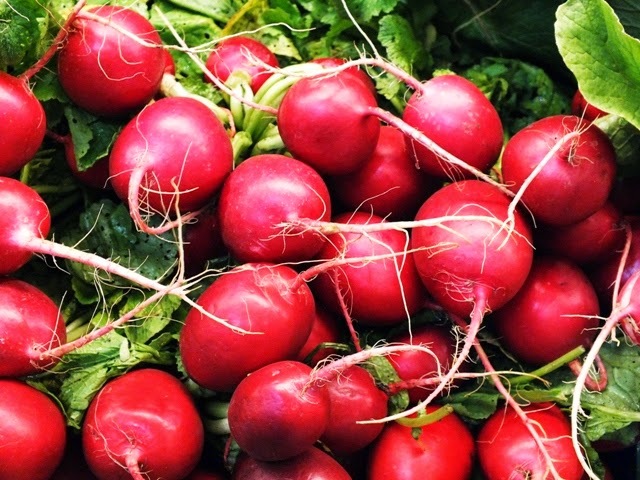 Season with salt to taste, mix in the Sour cream. Arrange on the lettuce leaves. Sprinkle parsley over the top for garnish.